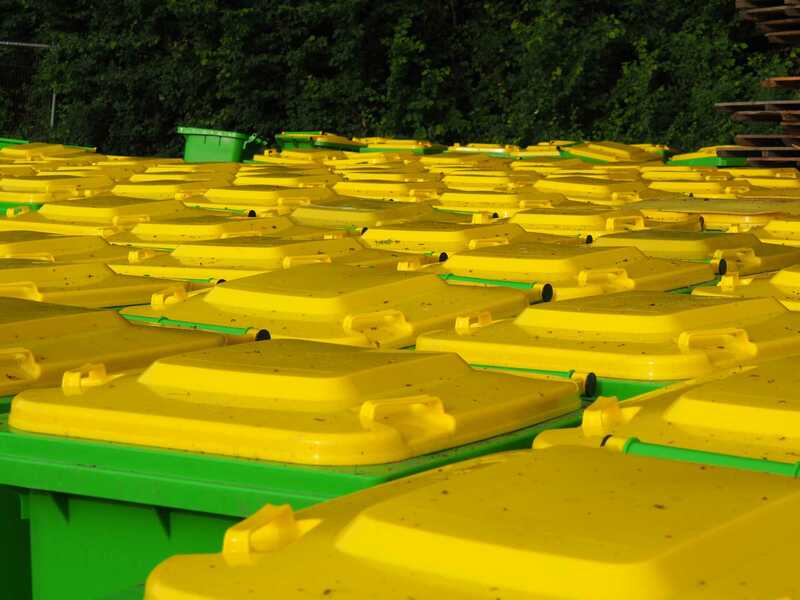 Effective waste management in caravan parks can be a complex endeavour. It needs to be regular enough to keep your park in the best possible shape while not disturbing the breaks of your guests. Our team understands these unique requirements, having worked with caravan parks of all sizes across the North West and Wales, and we are able to use this experience to deliver a bespoke waste collection service to any caravan park. 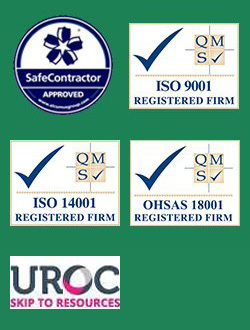 Call 0345 305 2614 today for a free, no obligation site audit to discover how we could help your caravan park. 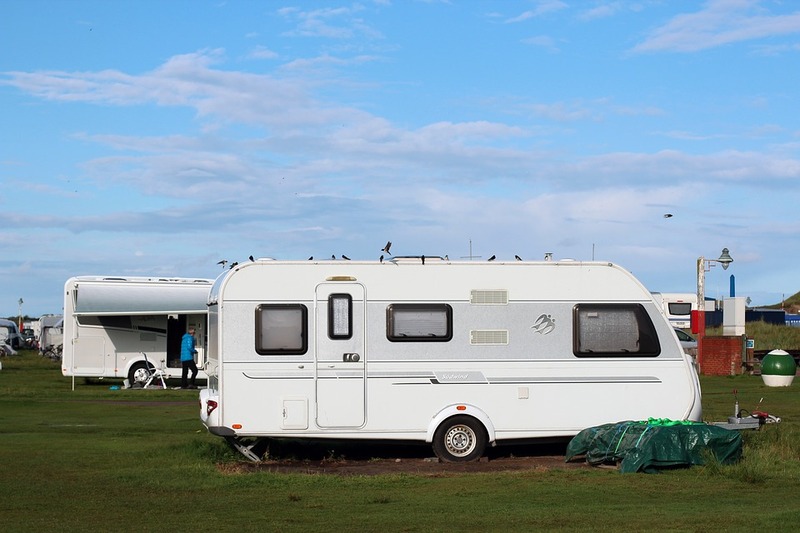 There are several unique challenges to waste management for caravan sites, which make it important to take a well planned approach to rubbish disposal for caravan parks, holiday parks, camp sites and similar locations. Much of the waste generated on-site is by members of the public, often without direct supervision in the comfort of their own static or touring caravan. Separating recyclable and general waste can be a challenge, raising the question of whether to allow mixed recycling or to provide individual waste bins and rely on guests to help by segregating their waste. 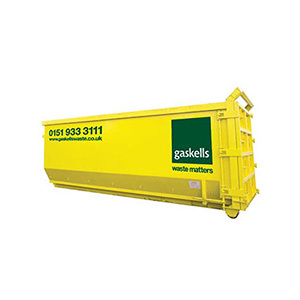 Gaskells are experienced providers of recycling services for caravan parks and we can help you to answer these and other questions, as well as providing scheduled rubbish collection for caravan parks at a time that suits you best. 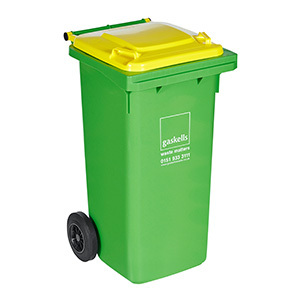 With a free initial site audit available when you enquire about our waste disposal services, there’s no financial risk upfront and any price we quote will be fixed until your current recycling collections contract expires and you are ready to start working with Gaskells instead. The NCC is the trade body for caravan park operators along with manufacturers and dealers of residential and touring caravans, motorhomes and holiday homes. 50 million nights are spent in caravans in the UK each year. £2 billion was spent on caravan holidays in the UK in 2016. More than half a million touring caravans are in use in the UK. With very large numbers comes the potential for large quantities of recyclable and general waste, along with other outputs like grey water from waste water tanks and chemical toilets. At Gaskells we can collect mixed recycling and general waste, and we have partners in hazardous waste disposal, so we can make sure to take all of your waste streams into account in your audit, whatever they may be. 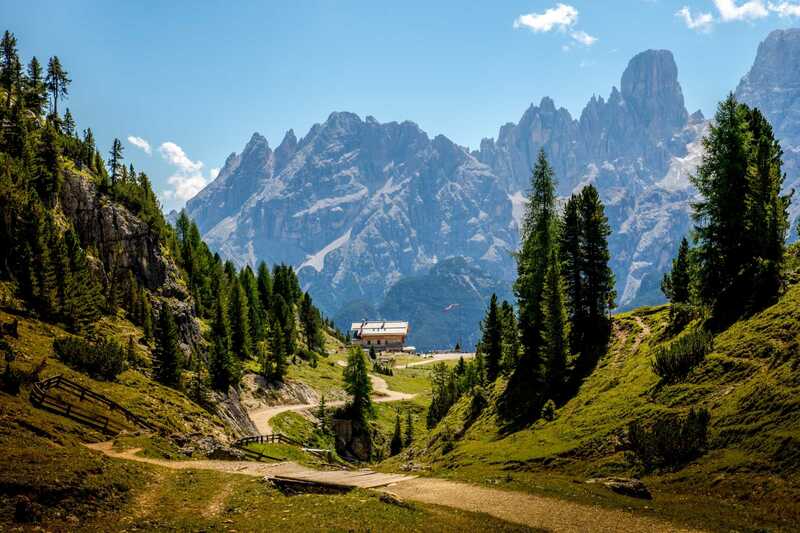 The North West and Wales have some of the UK’s most stunning scenery, so it’s no surprise that some caravan parks, campsites and holiday parks are in fairly remote locations. 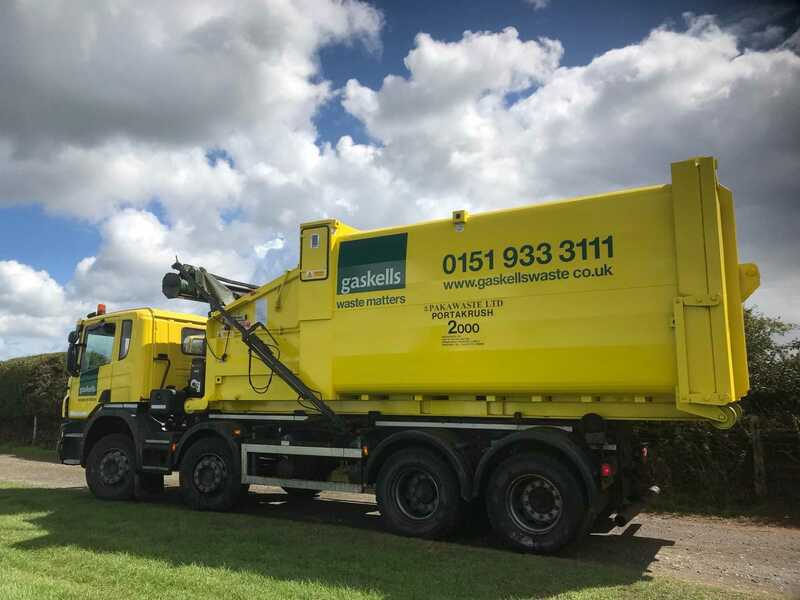 Gaskells provide waste disposal services across the region, as far south as the Shropshire Hills AONB, west to Anglesey and the North Wales coastline, north to the Forest of Bowland AONB and east to the M6 motorway. For full details and a clear map of where we can collect caravan park waste in North Wales and the North West, visit our Areas We Cover page. If in doubt, please get in touch – there’s no obligation just for making an enquiry, and we will be happy to advise you on whether or not we can schedule collections in your area. To get Gaskells waste collections from your caravan park, the first step is to make a no-obligation enquiry and arrange a free site audit. This allows us to identify the types and quantities of waste you produce on-site, from your own activities and rubbish left behind by guests. We can then make sure you have enough of the right kinds of recycling bins, helping to encourage guests to recycle their waste and to separate mixed recycling as they go along, reducing the risk of contamination. 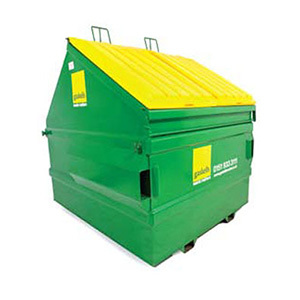 Scheduled rubbish removal and full documentation of how much waste we have collected from your site help to keep control of your recycling and general waste.